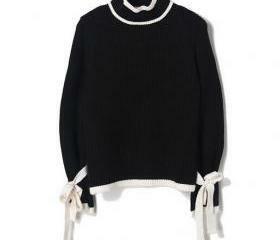 Cute Sailor Collar Panda .. 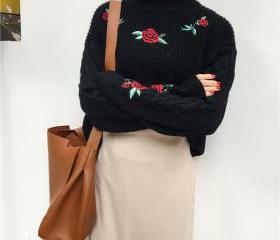 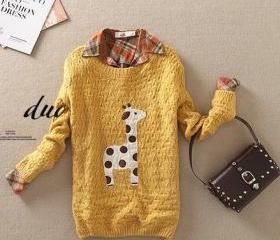 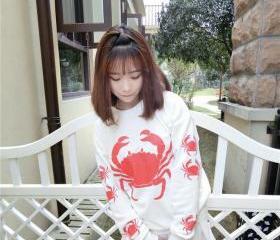 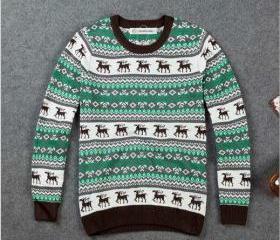 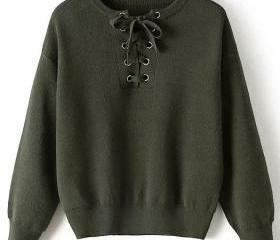 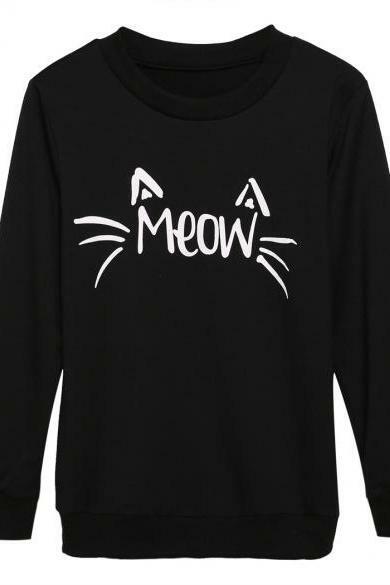 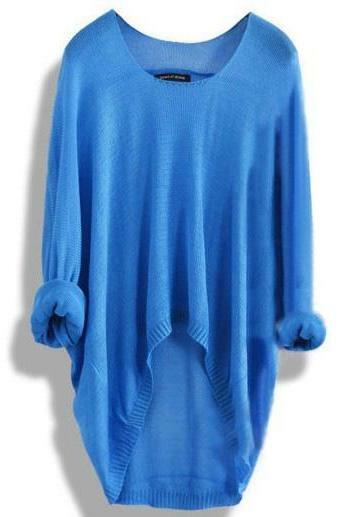 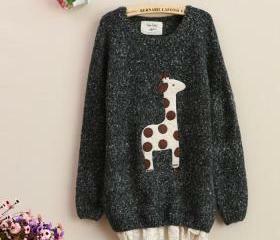 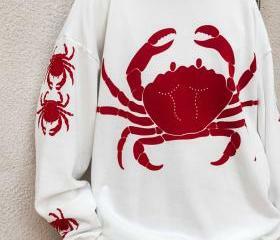 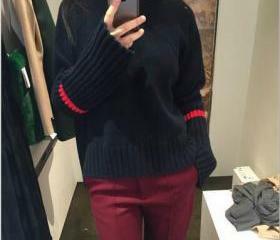 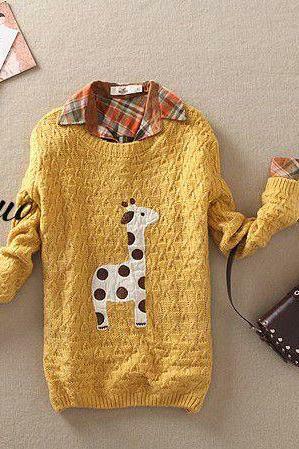 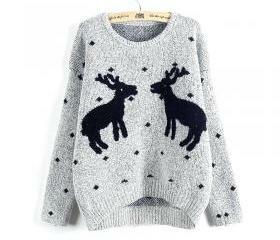 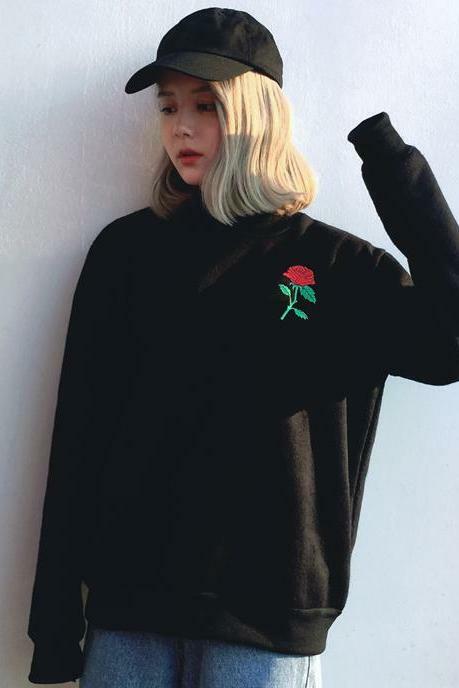 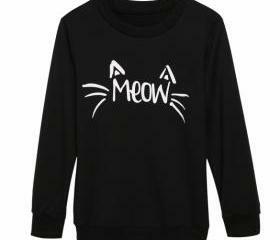 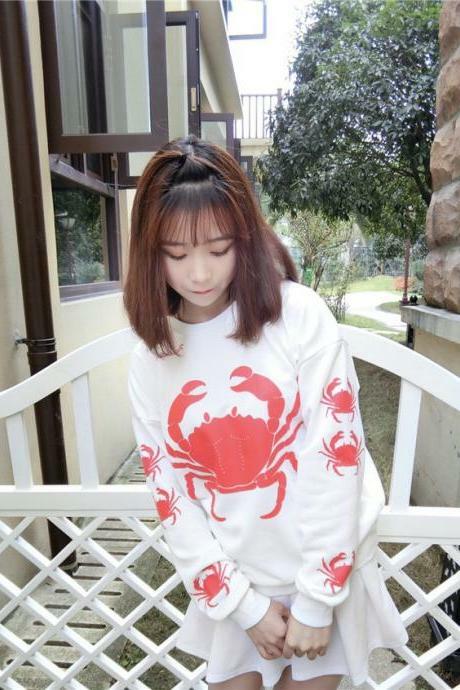 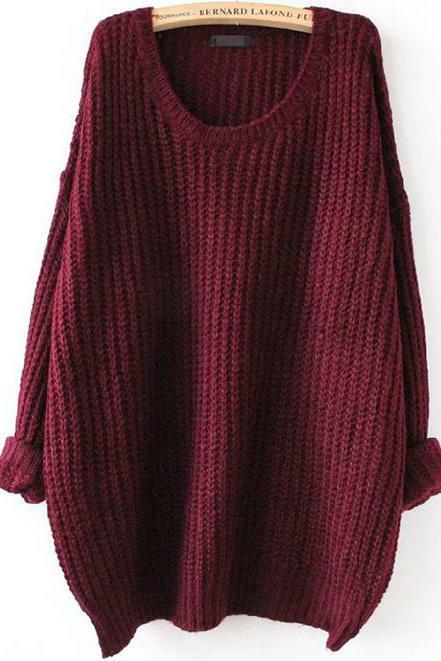 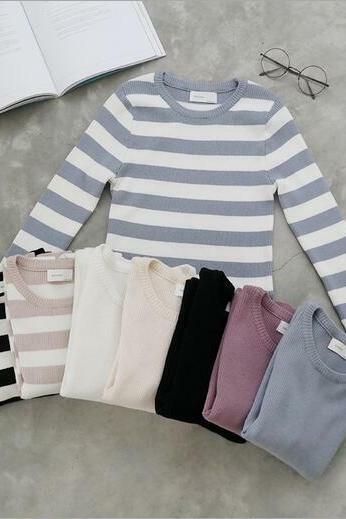 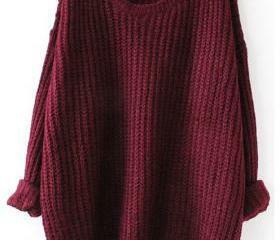 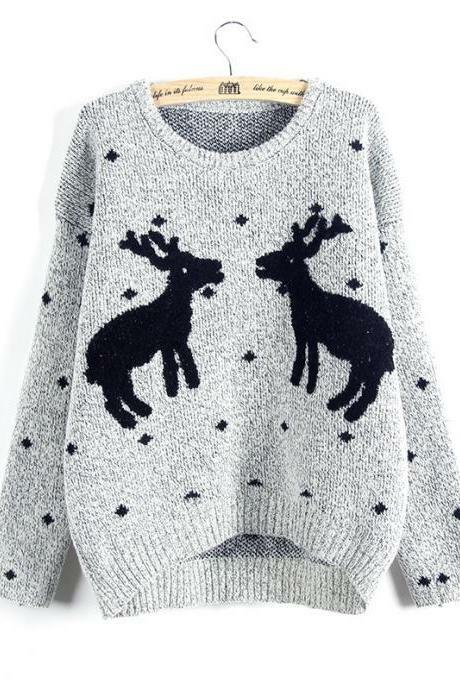 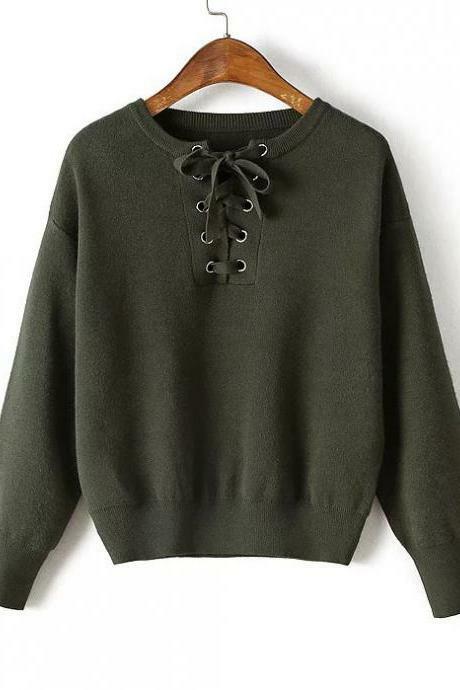 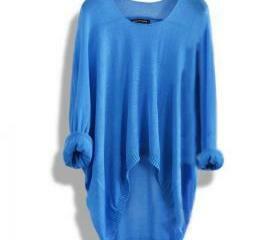 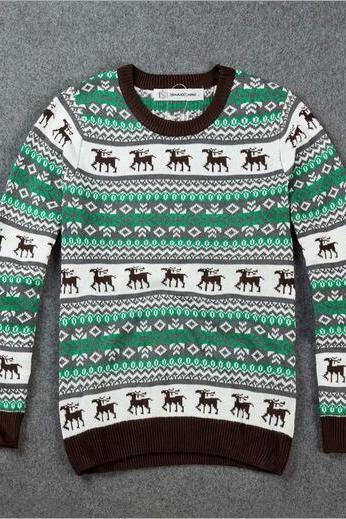 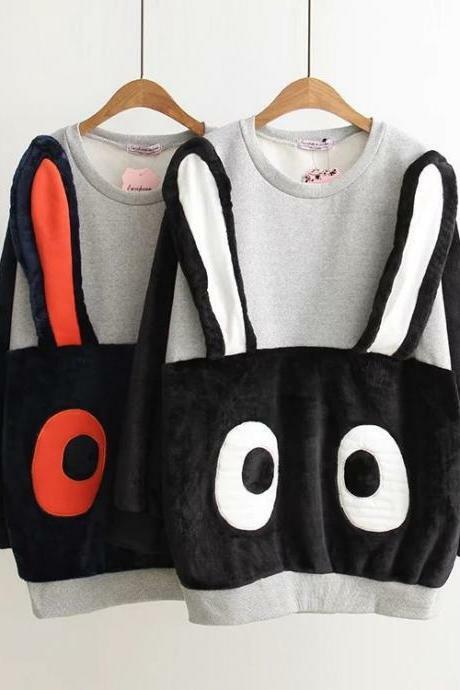 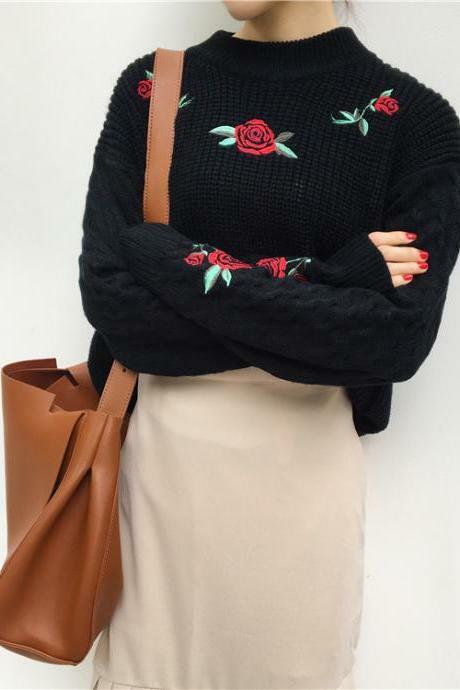 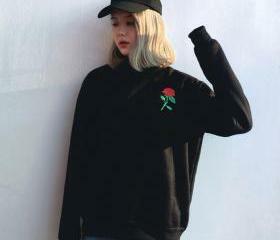 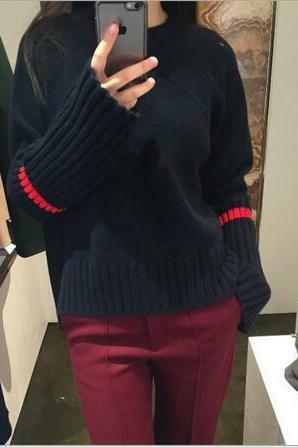 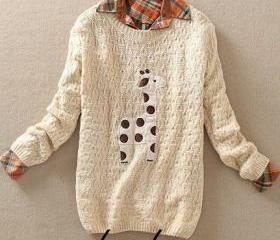 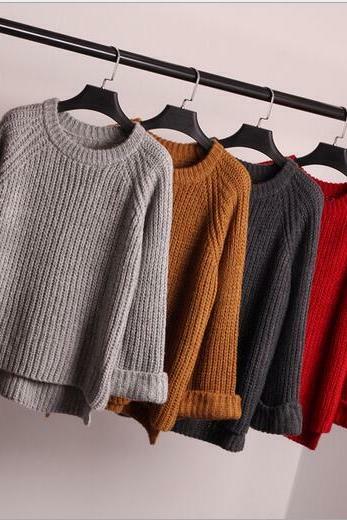 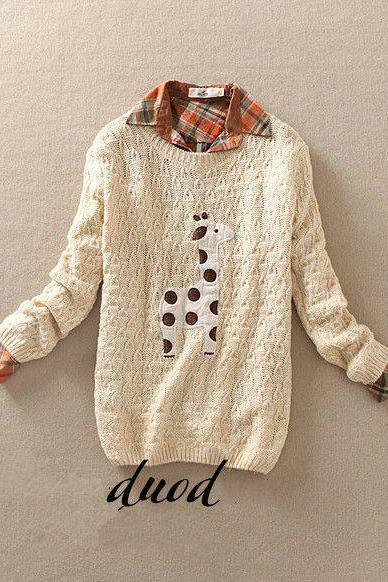 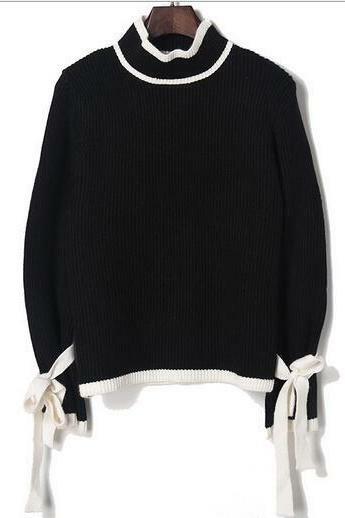 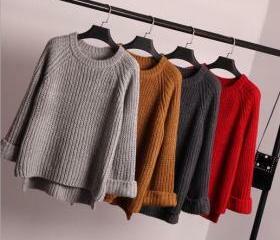 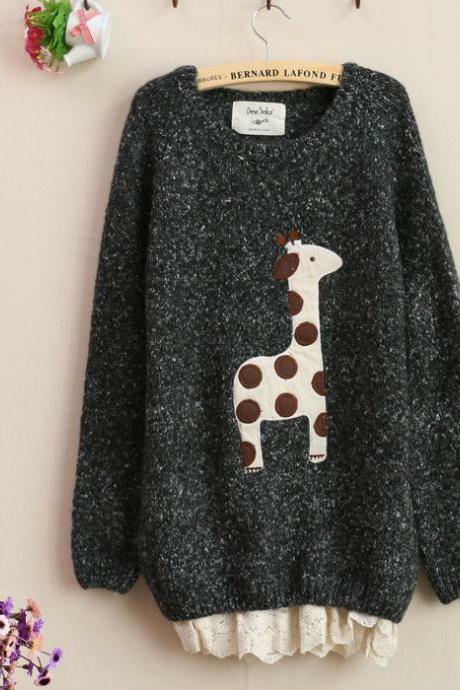 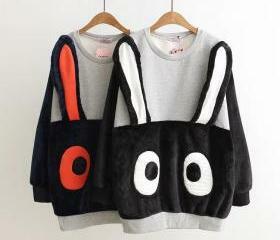 Cute And Fashion Two Elks..
Knitted Mock Neck Long Pu.. 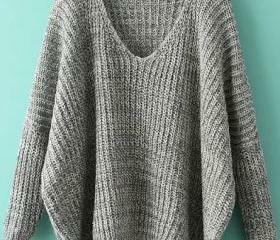 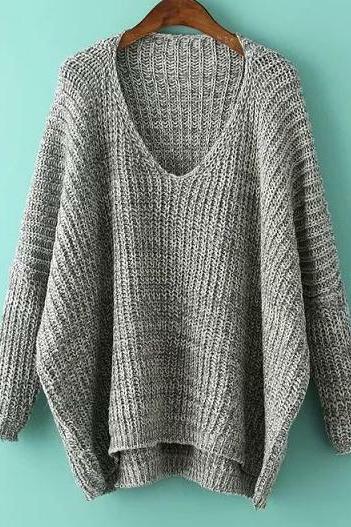 Dark Grey V Neck Batwing ..
Ribbed Knit Plunge V Long..
Free Shipping Loose Knit ..